Let There Be White! 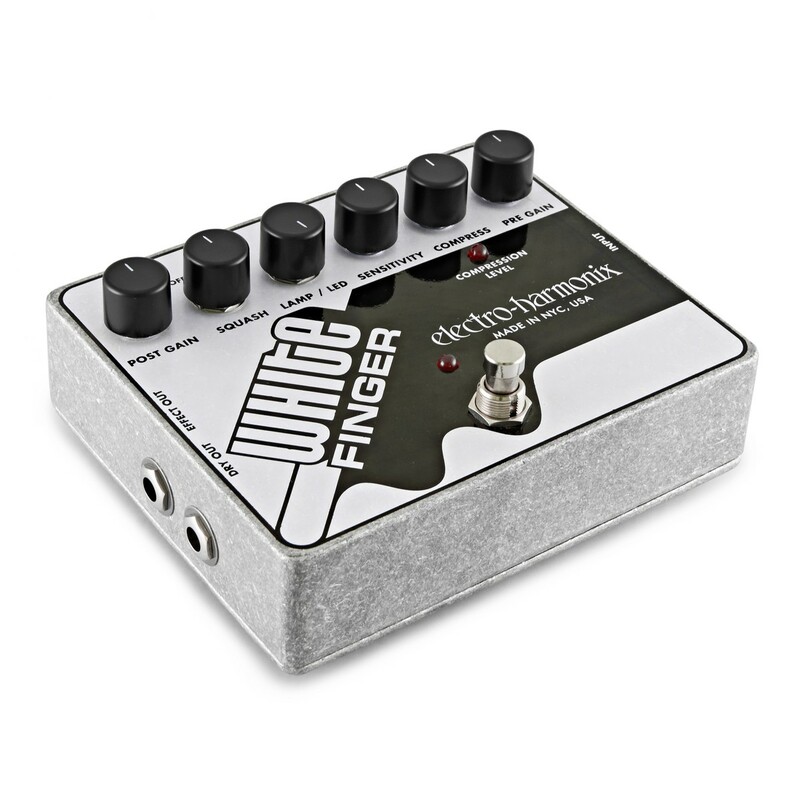 Just like its cousin the Black Finger, the White Finger analogue compressor guitar pedal yields transparent, long sustain that preserves attack. 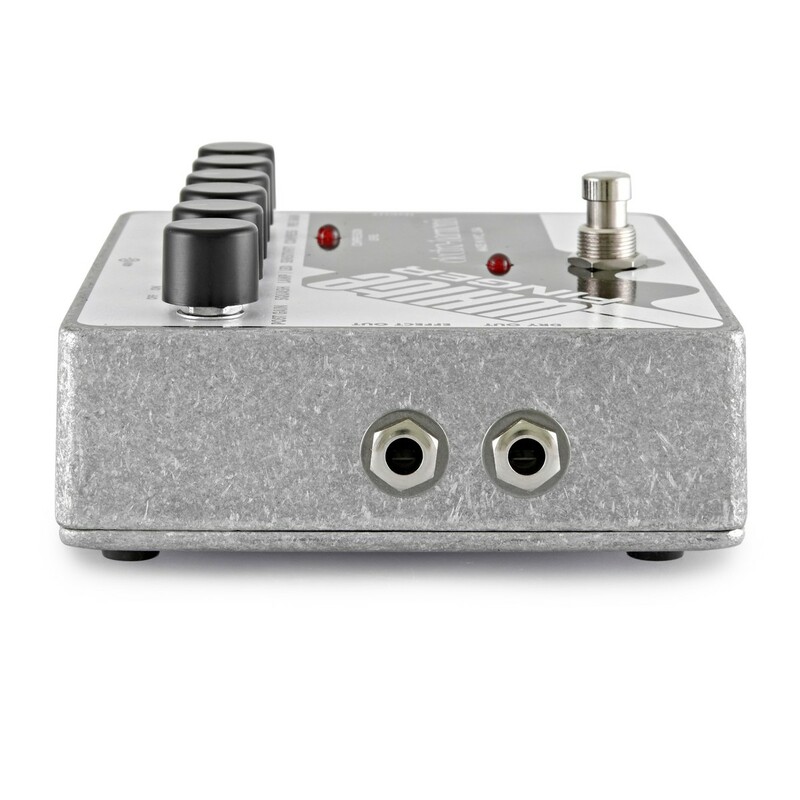 Two optocouplers (LED and lamp) offer distinctly different readings and uniquely varied compressions. 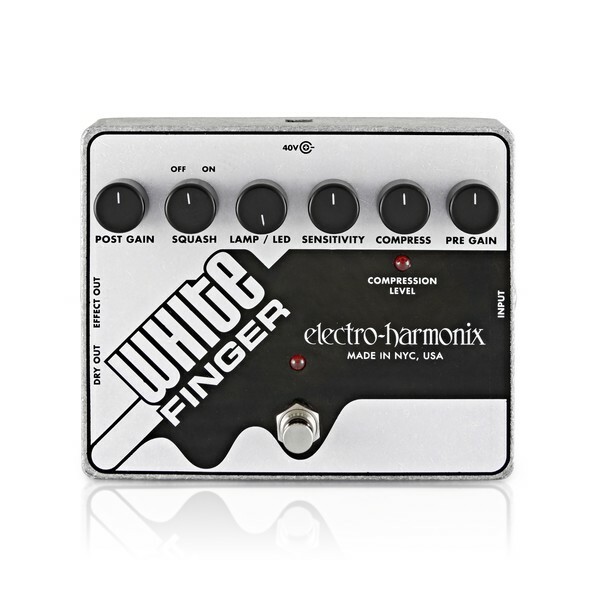 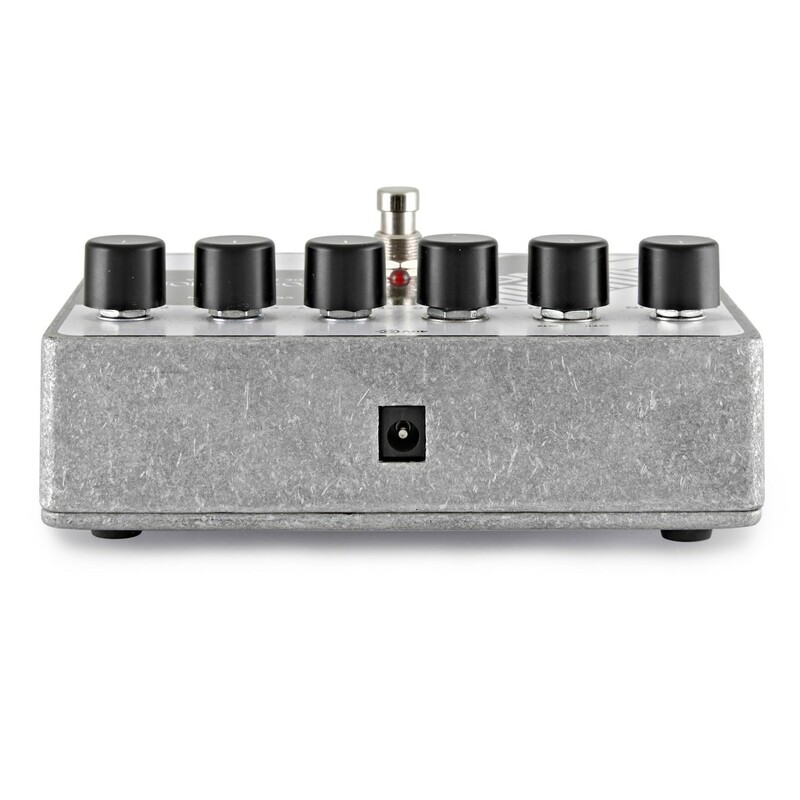 The White Finger features multiple FETs instead of vacuum tubes, making it the affordable alternative.